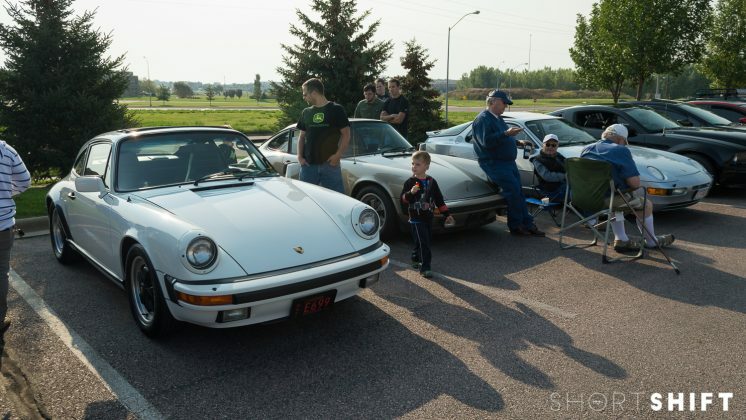 September closed down (probably) the last Cars & Coffee of Siouxland of the season. 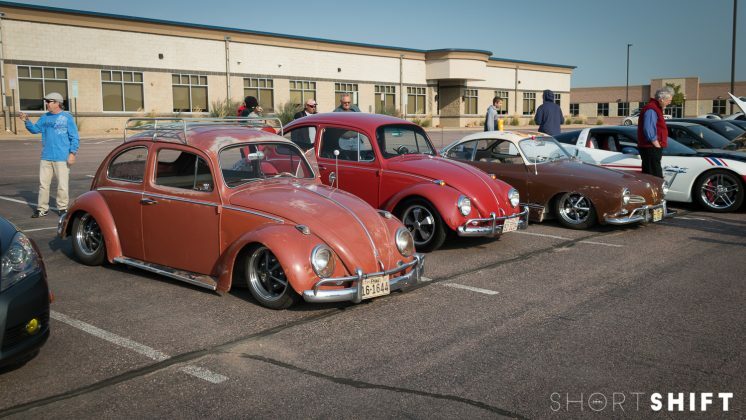 The weather was perfect for this event and we had the largest turnout of the year! It was so large, we ran out of coffee by 9:00 am and had to get more! There was, as always, a fantastic variety of cars and it’s nearly impossible to mention them all. They are all special in their own right so I’ll make a short list of some extra special ones below. Thanks again to everyone who came out, brought their cars, and donated to this great show! We will keep you updated if there will be an October date. If not, see you next year!